Can Google Analytics help you understand your customers? Google Analytics is a powerful tool for shaping your online business strategy. It collects all the key data from your website and presents it to you in a user friendly, easy to understand format. It’s powerful and intuitive, and even better, it’s free. The data ranges from key demographics to the amount of time spent on each page, so you know exactly what’s happening on your site. This allows you to see what is working well and what needs improvement. Ultimately, it’s a great tool for deciding what to do next. This addresses the channels your customers used to get to your site. Whether it be through social media, organic search results or Google AdWords results, it is important to know where people are coming from. This data can be used to prioritise your efforts. If you’re seeing a lot of social media traffic you should invest some time into that area. Similarly, if you’re not getting many organic results it might be time to look into your SEO. Acquisition really helps you to focus on your efforts and know where your best channels are. Shows you what users are doing once they get to your site. Are they visiting the pages you’d expect them to? Can they successfully navigate your website? What’s your bounce back rate? This data shows you what areas of your website are working. 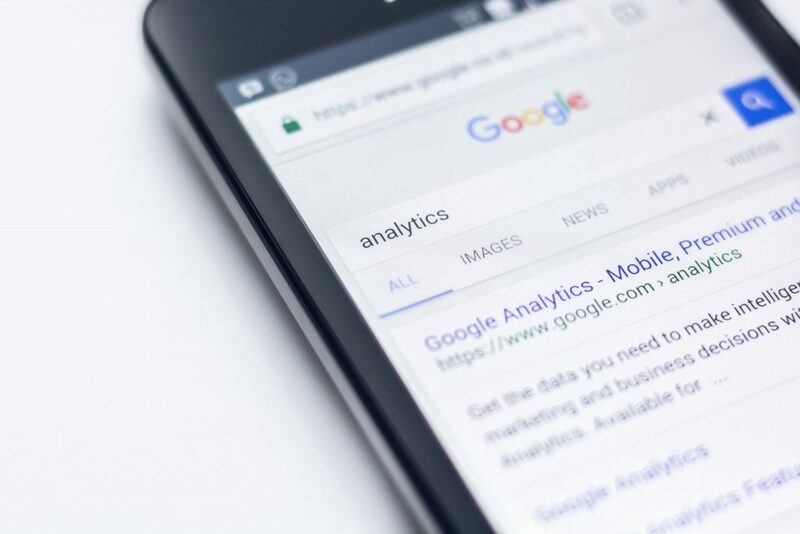 If you’re experiencing a high bounce back rate, it might be time to look at your SEO to make sure you’re appearing for the right keywords. But also take a look at your website landing page, because something is making people turn back. Is the most simple of the demographics. Conversion shows you how many users are visiting your site and completing the desired action. This could be making a sale or subscribing to posts, basically achieving whatever your website was designed for. You can also take a more in-depth look at demographics. Google Analytics provides you with data on everything. From the time of day people are visiting, to what device they are using. This can help you to schedule social media posts, or make sure your websites mobile adaptive. This area of Google Analytics provides you with a real time view of the people visiting your site. It gives you a preview of how they landed on your site and what page they’re currently on. Make the most out of this feature by watching people navigate your site. Knowing what pages they leave on and how they get around is valuable information. One of the key benefits of Google Analytics is customisable reports. You’ll get these reports emailed to you on a regular basis and you can customise them to ensure you’re getting all of the most relevant information for you. Being able to pick and choose what you’re being kept up to date on can be a valuable tool to streamline your productivity. Furthermore, Analytics also comes with features such as goal setting, which helps you track how your business is moving and to know when to adjust your strategy. Bounce rate: viewed as a percentage, this will tell you the amount of users who viewed a single page then left your website. Page views: the amount of times the page has been viewed by a user on your website. Users: An individual person browsing on your website. It’s important to note that a single user can create multiple page views. Average Session Duration: provides information on how long users are spending on your website. Pages/Session: how many pages are viewed each session. If you’re ever unsure of what something means, Google has provided a brief explanation of each term when you simply hover over the ? icon. What can I learn with Google Analytics? 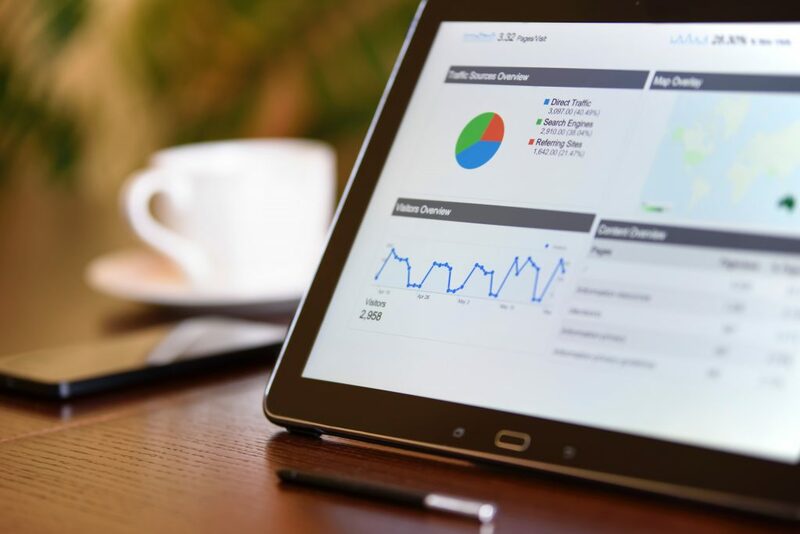 Understanding your Analytics data will give you the clearest, most transparent feedback to help you understand your customers, visitors and market behave with your website and content. Knowing this, you can make and test changes to see how you can improve your website and increase traffic. How can I set up Google Analytics on my website? That’s easy, we can do it for you. We’ll get you started with Analytics so you can learn more about your website and business. Contact us at Circle Media and you’ll be one step closer to understanding your customers.